1. Manufacturer Coupons for brands sold by Cardinal Laboratories Inc. (aka Cardinal Pet Care) – including: Full Life for Dogs® Pet Botanics® Furrever Devoted™ Gold Medal Pets® Crazy Dog® and Viva La Dog Spa® - are redeemable only by a consumer purchasing the exact product(s) indicated on the coupon (meaning the specific brand, size & quantity indicated) in pet specific stores, or in the case of Full Life for Dogs in grocery stores, and only IF the store has purchased the product and re-sold it to the consumer. 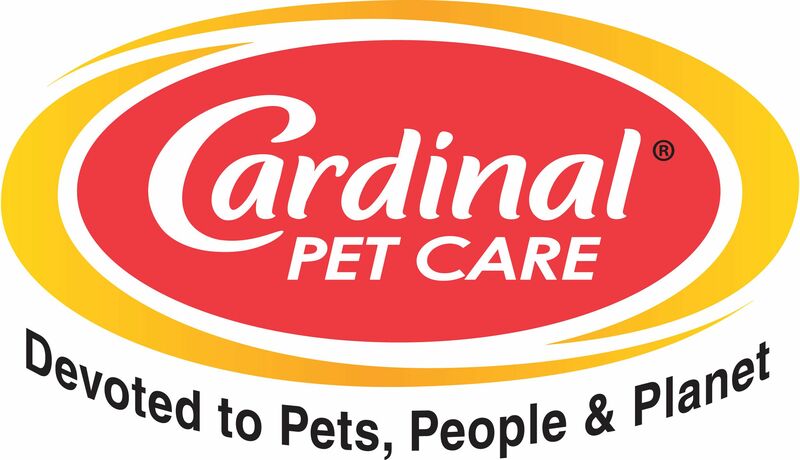 Any other brands of pet products are not redeemable by Cardinal. Further, coupons are redeemable only in accordance with the terms set forth on the face of the coupon and in this Redemption Policy. The face value of the coupon should be deducted from the retail selling price. Only one coupon will be honored for each item purchased. That is, two coupons, even for different amounts are not eligible for redemption on any one product. 2. Retailers are directed to use reasonable care in accepting coupons. Retailers should not submit coupons which are expired. Retailers should not submit coupons which have been reproduced or altered. Retailers may not submit coupons in uncirculated or mass cut condition. Retailers should not cut and submit coupons on their own behalf. Retailers should not submit coupons for product which they have not legally purchased and are not selling in their store. 3. Coupons cannot be reassigned. Coupons are void if transferred from their original print source to any other person, firm, or group to be reprinted. Coupons are not to be used in swap boxes or gathered and distributed by any person, group or non-profit for charitable fund raising purposes. 4. Coupons are void if taxed, restricted, or prohibited by law. Coupons are redeemable only in the U.S.A.
c. Reasonable documented out-of-pocket costs incurred for the physical transportation of the coupons to Cardinal Laboratories Inc., 710 S. Ayon Ave., Azusa, CA or to Cardinals’ authorized agent if stated on coupon. Cardinal will not pay for any administrative or consolidation fees, except as expressly provided for in this Policy. a. Retailers who sort redeemed coupons and submit them directly without the use of any third party agent will be reimbursed for incurred actual, reasonable postage (i.e., first class mail insured) or other actual, reasonable shipping charges, as indicated on the package received. b. Retailers who use a clearinghouse or billing agent will be reimbursed at the rate of $5.00 per thousand ($5.00/M) of coupons redeemed and properly submitted. Submitting small amounts of coupons on a daily basis is not allowed. Clearinghouses should redeem coupons no more than twice a month. 7. Coupon reimbursements, coupon adjustments and coupon handling/redemption charges may not be deducted from product invoice payments. Invoice deductions for coupon costs/charges/remittances are not in compliance with this policy.